In respect of the core technology, L700 and L500 adopt a stainless holder for diaphragm and a brand-new fixing method. As for L300, may it be a new mode for previous generation? 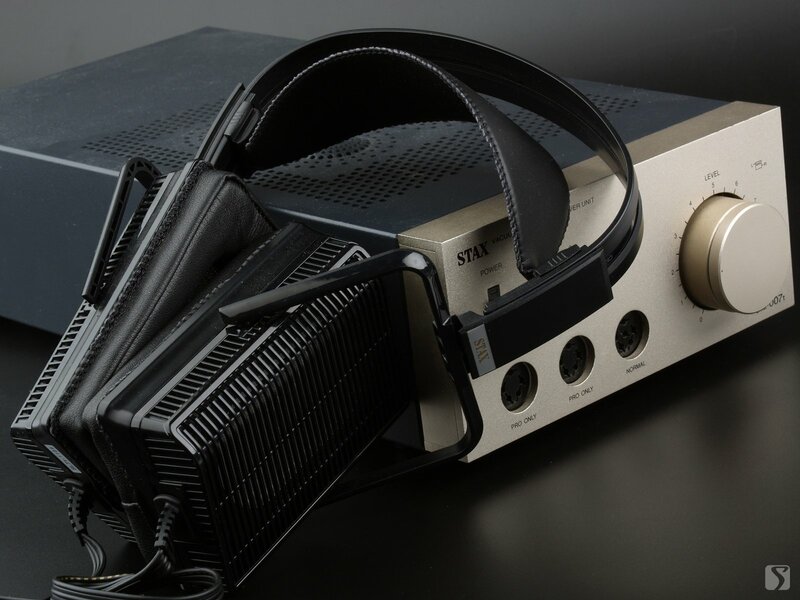 Today we are going to test the highest-end one among them -- SR-L700. AirPluse A100 speaker system here comes. 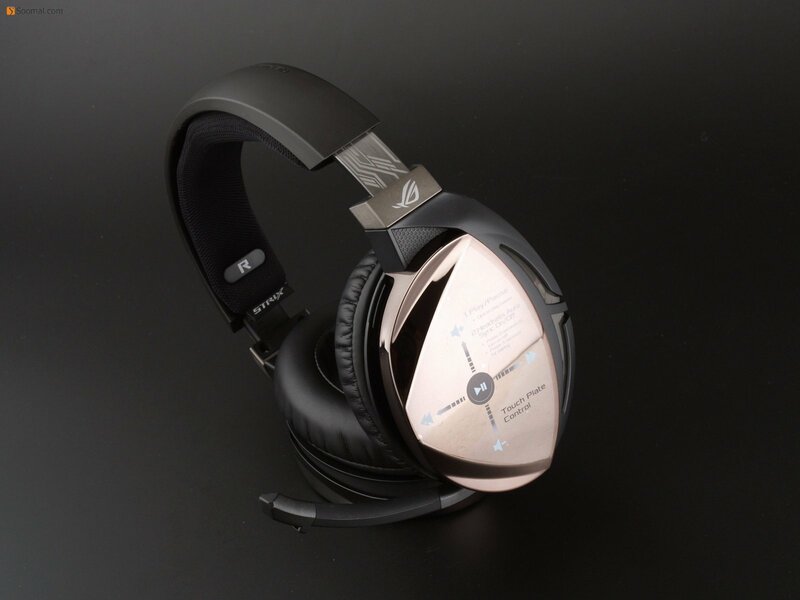 It has the most compact and fashion design in A series, for using new 5-inch woofers and smaller sized tweeters. Let's have a lesten of it. 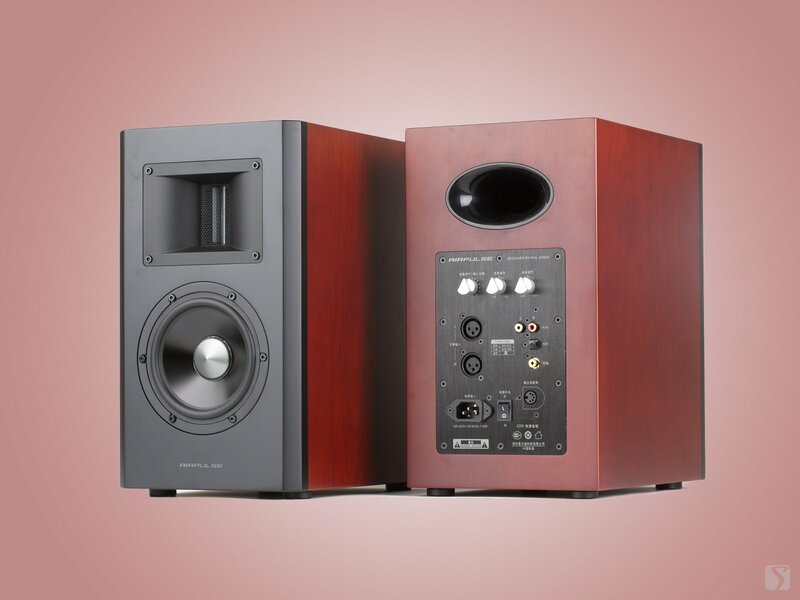 Airpulse released a small bookshelf speaker, A100, after the highly praised A200, equipping new speaker units, smaller sized ribbon tweeters. 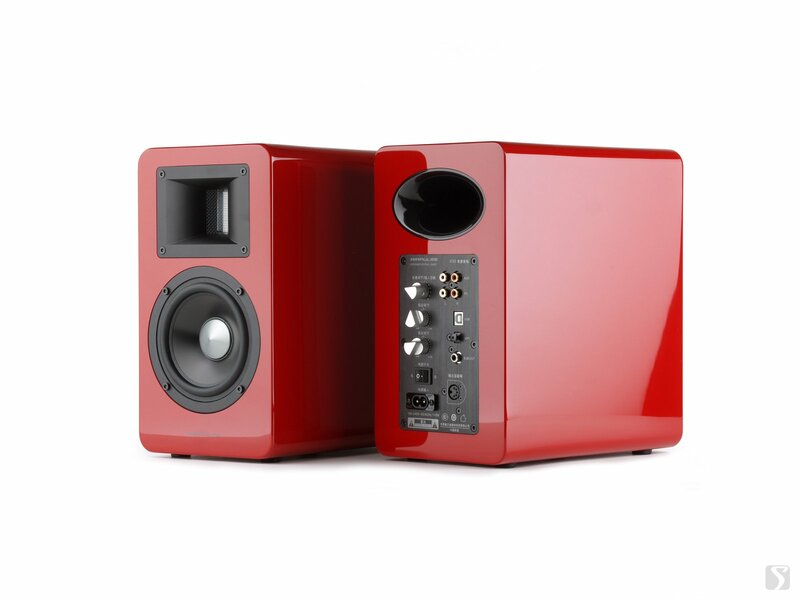 Unlike A300, just an enlarged A200, A100 not only adopts high gloss piano enamel and rounded corners, but has a more compact size, which makes it a pair dedicate bookshelf stereo speaker. 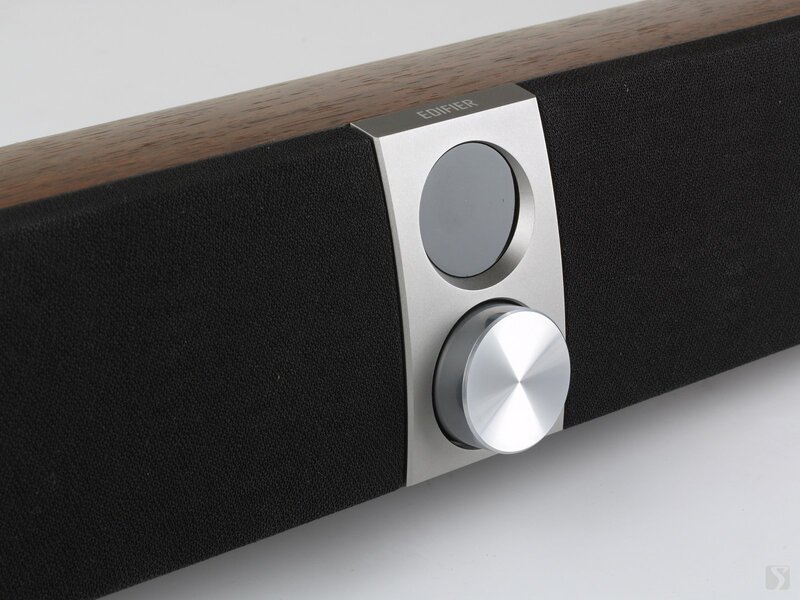 Recent years have seen Edifier's progress in audio speaker units. 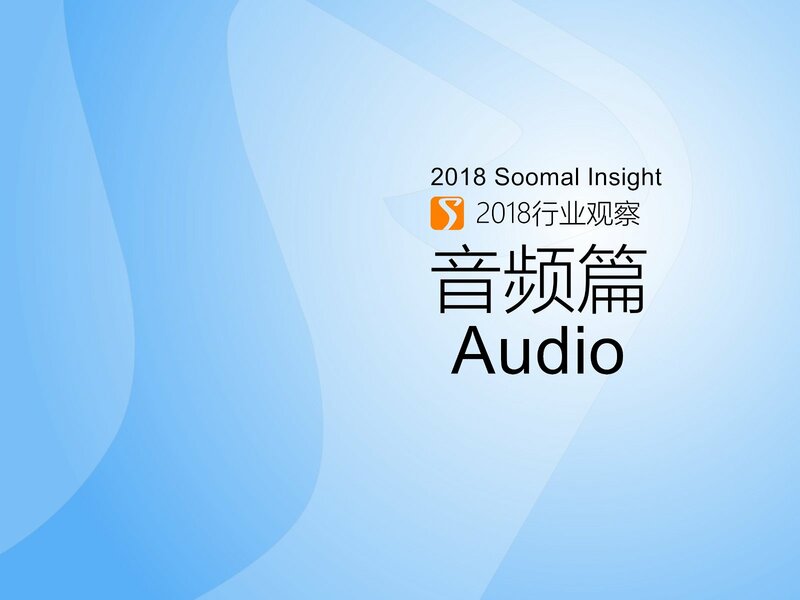 This year, Edifier providing the S301, no surprising, absorbing the latest technology on S2000 MKii, for it adopting the planar tweeter in S2000 MKii, and enlarges the mid-woofer from 3.5-inch to 4-inch. S50 is Edifier's very first sound bar, which uses a Titanium dome tweeter and two 70mm aluminum sub-woofers for each channel. This sound bar, just like other Edifier products, is also equipped with Edifier's digital crossover technology, and a TAS 5754 amplifier. 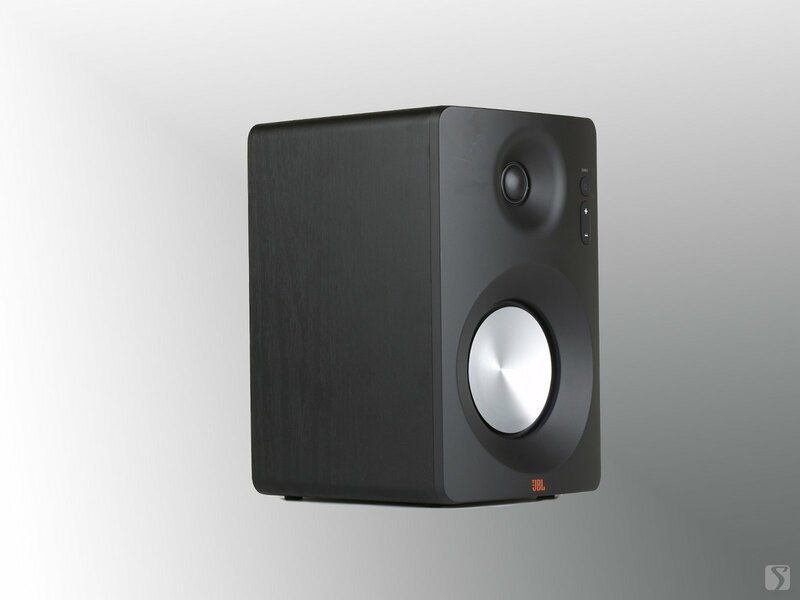 CM102 is a new JBL branded speaker system, but it does not seem like a JBL product, because it just has an ordinary appearance. 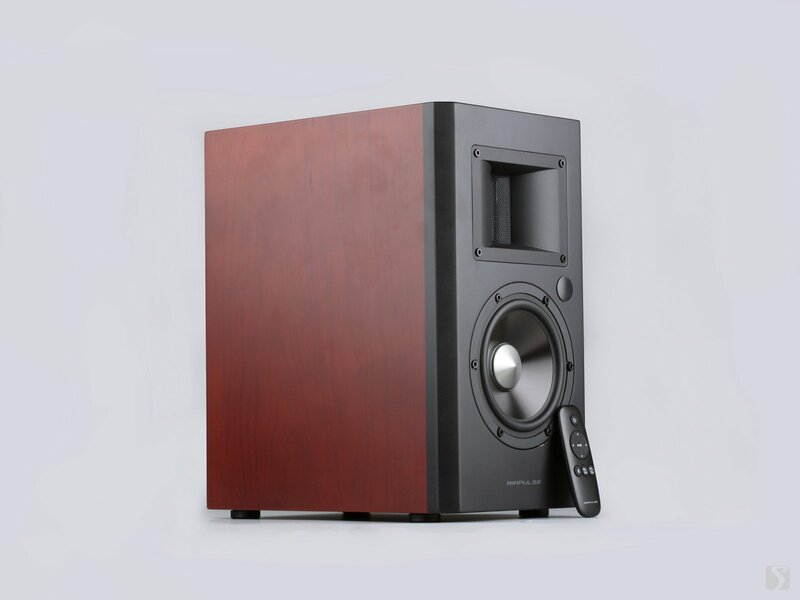 It adopts wood cabinet rather than plastic, which are widely adopted by other JBL speakers. Sold at 999 - 1299 RMB (about $150-200). AirPulse A200 is the very first product that Edifier used the trademark and cooperated with Phil Jones. Since May 2011, Edifier released their new logo, and officially unveiled at the press conference. 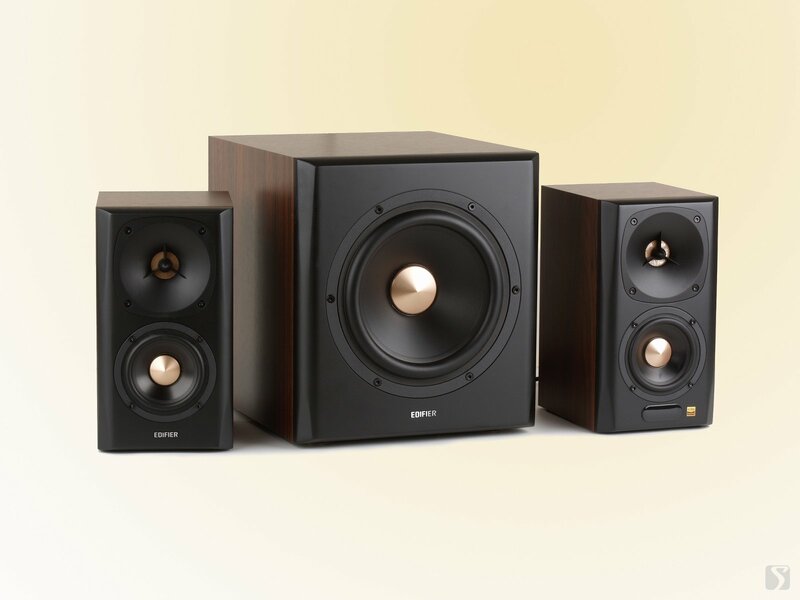 It adopts a brand new ribbon tweeter and a re-designed mid-woofer. Edifier released A200 active speaker with the high-end brand, AirPluse. The A200 horn loaded tweeter is a true ribbon tweeter. 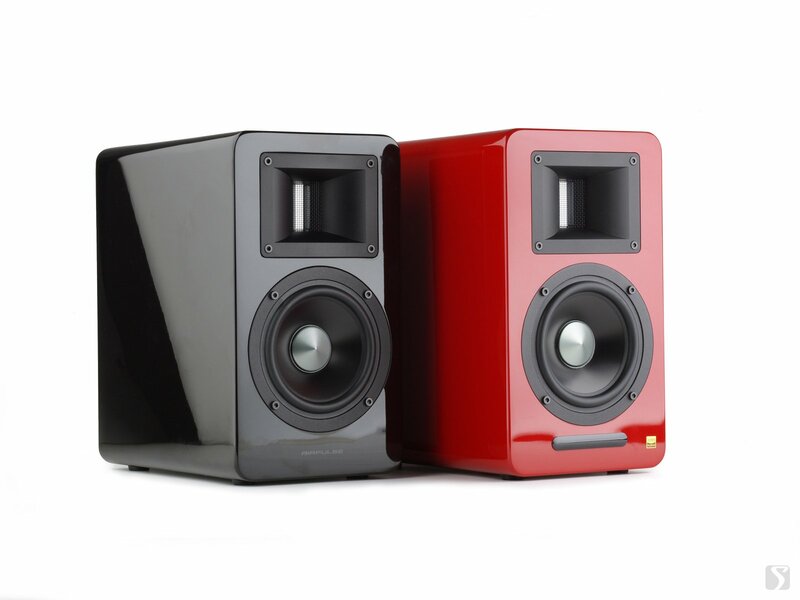 The 5.5" woofer in the A200 is an aluminum cone/large voice coil signature Phil Jones design. 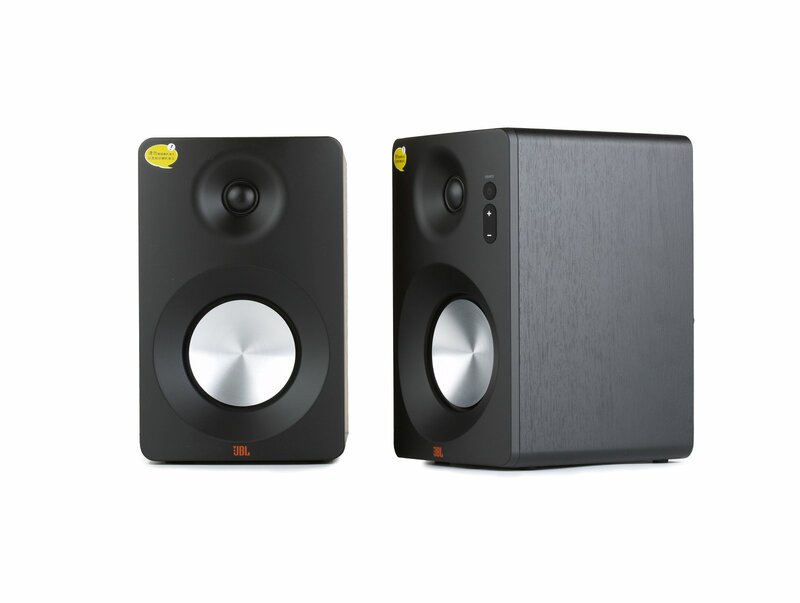 CM102 is a 2.0 speaker with 1-inch silk dome tweeters and 4-inch metal woofer. 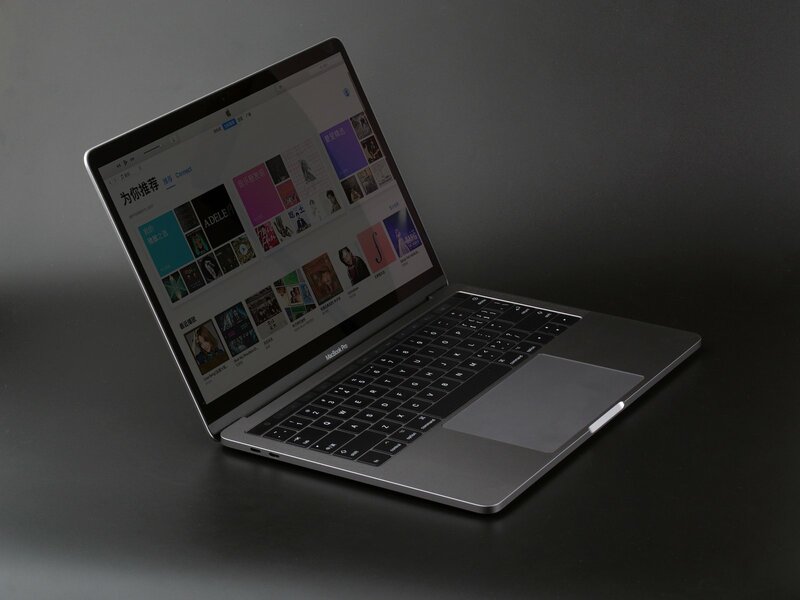 By now, CM102 is sold at 999RMB (about $150), and JBL also provides another version for USB stream playing with a higher price. How it sounds like?